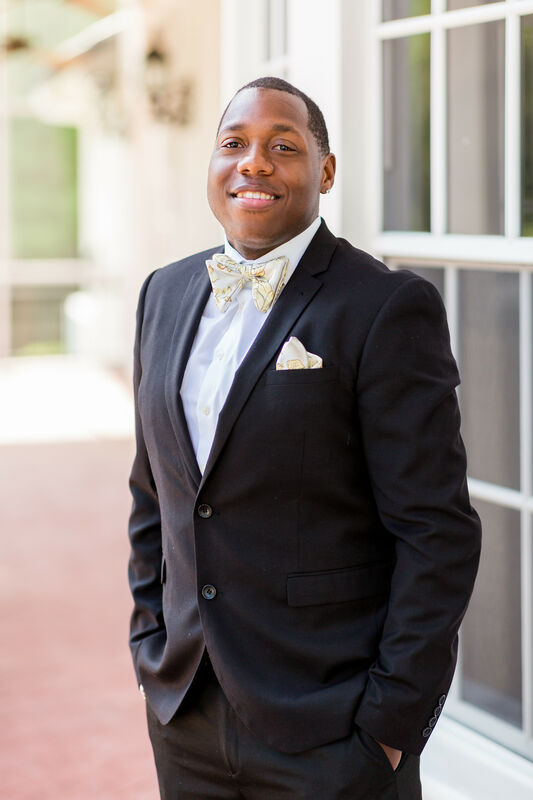 BENJAMIN DAVIS, the leader behind Yamean Studios, an award-winning brand strategy media agency who work with brands and businesses to develop meaningful content and engage people with actionable brand experiences that spark human connection. We turn stories into conversations, impressions into relationships and campaigns into results. Since the launch of Yamean Studios in 2011, Benjamin has grown the brand into an industry leader in creating effective strategies, powerful identities, seamless interactions and memorable experiences to help connect people to client’s brands and organizations. With a strong and focused vision to help brands and businesses gain a competitive advantage in the connected world, Benjamin has successfully helped businesses, nonprofits and influencers grow, launch products and build enduring relationships with their communities. Through Ben’s passion for innovation and culturally relevant work he has helped to produce media, strategy and campaigns for clients including Macy’s, Eaton, NFL Hall of Fame, the City of Pittsburgh, Mini of USA, Brown University, University of Pittsburgh, Virginia Commonwealth University, National NAACP, Urban League, NFL Great Jerome Bettis & All Star Darren Sproles, NFL Mothers Association, and the United States Marine Corps just to name a few. Benjamin resides in New Jersey with his wife and three children and is also a nationally acclaimed youth football coach.